Special Torah Reading: This week we take out a second Torah to read Parshat HaChodesh after Parshat Shemini, which some commentaries view as a Biblical commandment to hear on the Shabbat before the new month of Nissan. 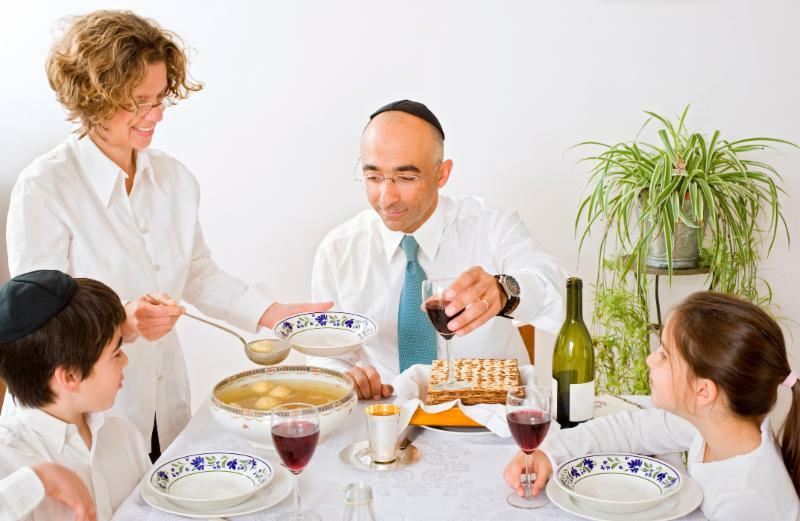 This week’s Kiddush is sponsored by Phil and Daphna Ross in honor of the Bar Mitzvah of their son, Meir Ross – Mazal Tov! Kiddush will be a fleishig (meat) Kiddush. Sunday Morning Breakfast & Tefillah Talks in Memory of Henry Ramek : Learn together this Sunday morning, March 31 after Shacharit. Pathways through the Parsha : Join Rabbi Albert Monday morning, April 1 for the Parsha class at OHDS at 8:30 AM. The class will also be livestreamed on Rabbi Albert’s Facebook page. If you would like to participate but can’t make it to OHDS, make sure to friend Rabbi Albert to watch the class live. BJC University Part 3: Fundamental Feuds: The Essential Place of Machloket in Jewish Life starts this Tuesday, April 2 at 7:30 PM. The topic will be: Written by God, but Read by Man: The Two Schools of Midrashic Interpretation and their Two-Thousand Year Legacy. Lunchtime Talmud :Thursday, April 4 at noon at the home of Shelley Zak, 901 Hillcroft Circle. 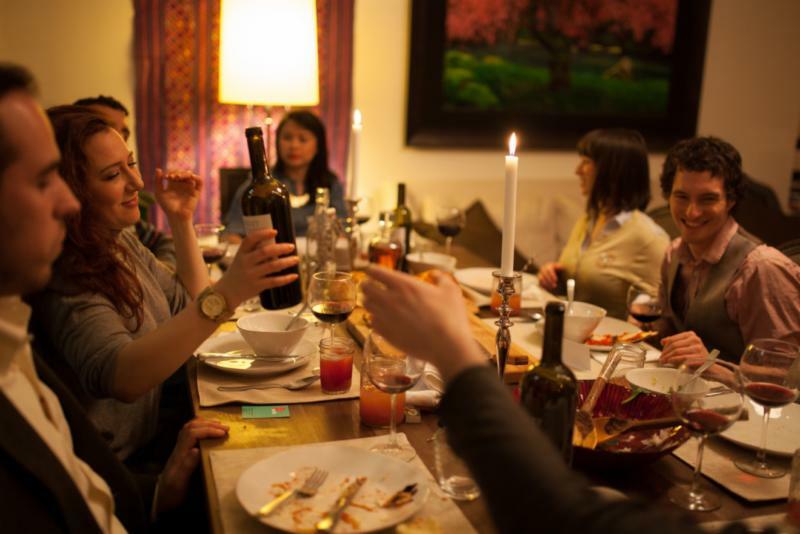 So that your Seder cups will overflow with wine and wisdom, join us for our annual Pre-Pesach community dinner on Friday, April 12 where you will be able to enjoy Hajdu wines and learn from Rabbi Albert. Babysitting available. RSVP has been extended until Monday, April 1 . RSVP now by clicking HERE . Everyone is welcome to join for learning after dinner, even if you do not RSVP for the dinner. B'nai J Tots (1yr - Kindergarten) : Join us this week for special guest Meira Albert as she leads us in circle time! 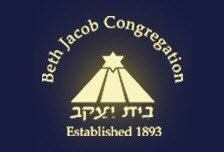 B'nai J Club: Arcade Shabbat PLUS Super Duper Kiddush! We are excited to see you this week! B’nai J2: Middle Schoolers are welcome to be junior group leaders. Thank you for your help!